This vacation rental reservation confirmation specifies how much the renter has paid in advance, and when the remaining balance is due. You have potential renters for your ocean chalet. What do you do next? Sending a confirmation notice is a wise idea. This ez Landlord Forms "Reservation Confirmation Invoice and Receipt” provide a good next step after you secure your summer rental guests. This form is useful in several ways. It enables a confirmation of any telephone or email reservations. It provides the renter with an accounting of what is owed as well as when it is due, including what has been received. Not only does it precisely provide the dates for the vacation stay, but it also gives the address of the vacation premises. When creating this form, remember that it is editable. There are also auto-filled sections as well. You will notice that there are two tables placed within the document for convenience and ease. Simply deposit any numbers directly into those tables by placing your cursor into the text box itself. Designate right on this form, whether the monies are refundable or non-refundable. You may add text or change text within the text box as you see fit. After you click on “save and print” at the end of the text box; answer the questions pertaining to dates of the reservation and the amount of money still owed. These are then auto-populated right into the notice for you. A small bit of text may contain a very important meaning. There is a line in this completely editable form that specifically states that there are no promises made in the giving of this form to your renter. 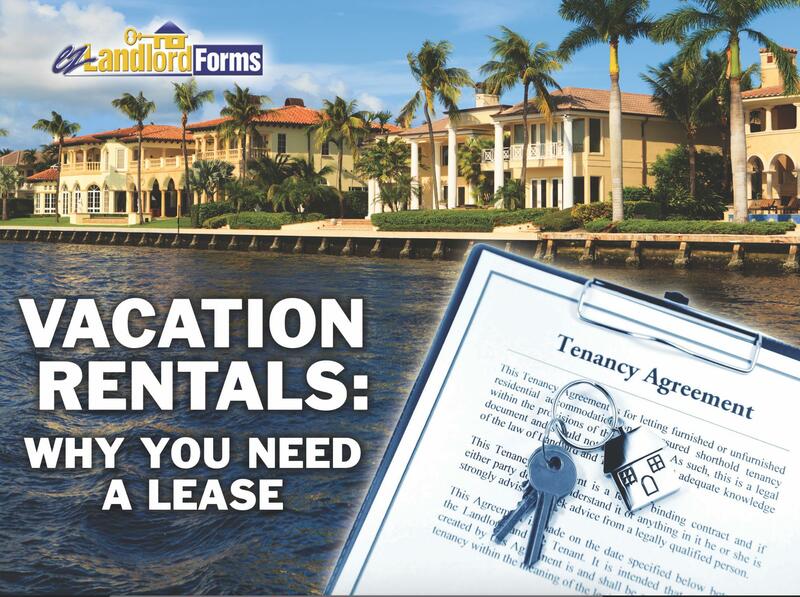 A problematic issue can arise when a renter believes that by putting up a deposit after a phone call unconditionally secures the vacationer the property. Although having a deposit is good, having a situation where the vacationer backs out last minute is troublesome. Often it is hard to gain a renter in the first place, finding one at the last minute is even harder. Therefore, this “Reservation Confirmation Invoice and Receipt" is the perfect channel into the signing of the vacation lease and sealing the deal.